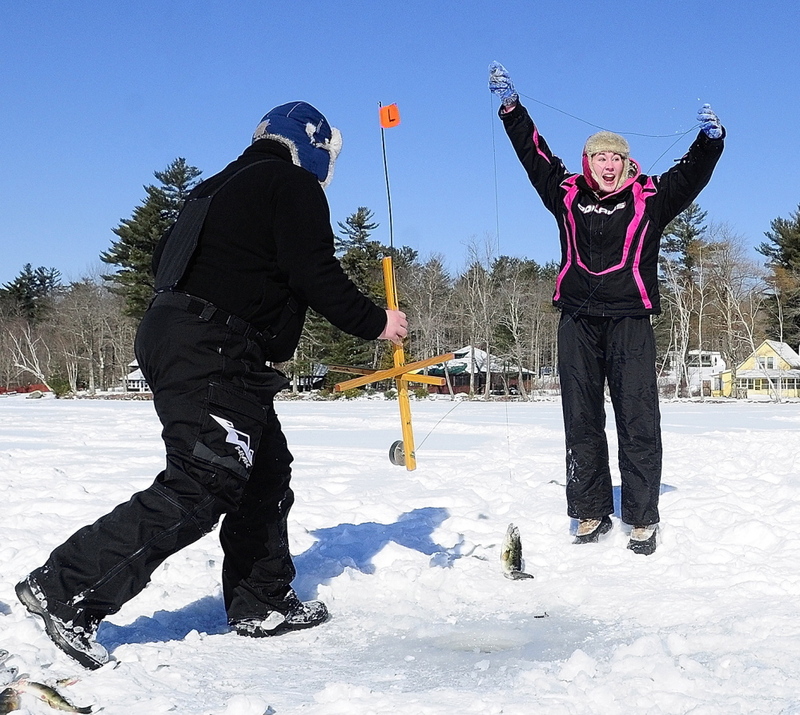 An ice fishing derby was the first event organized to raise money to offset taxes. MONMOUTH — A common winter activity was turned to an unusual purpose Saturday on Cochnewagen Lake. 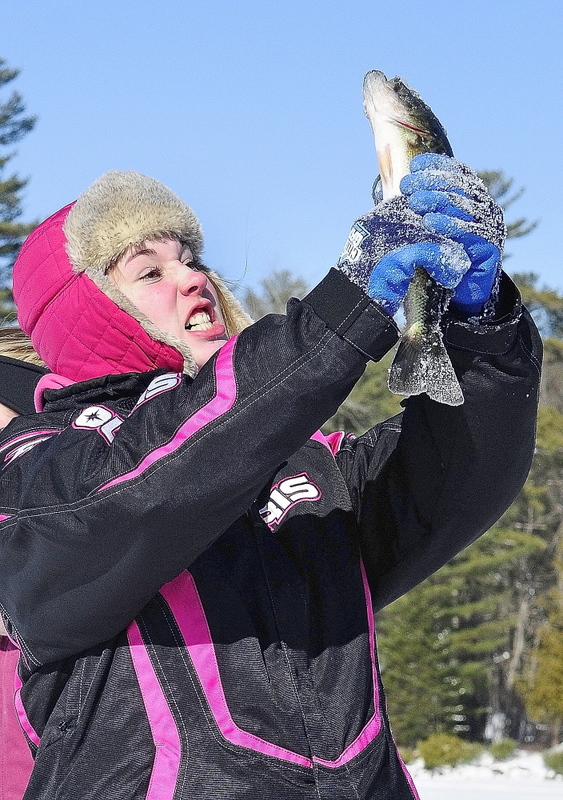 An ice fishing derby that attracted more than 50 participants was the first event organized by Regional School Unit 2’s Futures Committee, a group of school board and community members with the ambitious goal of raising $100,000 a year for the school district. Fundraising is common in public schools, but the work of the Futures Committee is somewhat different because the money raised will not go to a specific school, program or activity. Instead, it will go into RSU 2’s general fund to reduce the amount of local taxes needed to support the district’s budget. District officials first started talking about looking for alternative revenue sources two years ago, when it appeared that Hall-Dale Middle School would lose foreign language classes. Farmingdale and Hallowell agreed to an extra tax assessment for one year to preserve the classes, and then funding for them was restored in the district’s budget this year. The Futures Committee brainstormed 46 alternative funding ideas last year, including several types of fundraising events as well as corporate sponsorships, such as naming opportunities, and more active pursuit of grants. 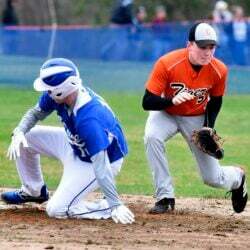 Superintendent Virgel Hammonds said the committee looked for events that would bring in people from outside RSU 2’s communities — Dresden, Farmingdale, Hallowell, Monmouth and Richmond. They want to expose more people to their communities’ charms and avoid asking too much of people who already support the schools well. 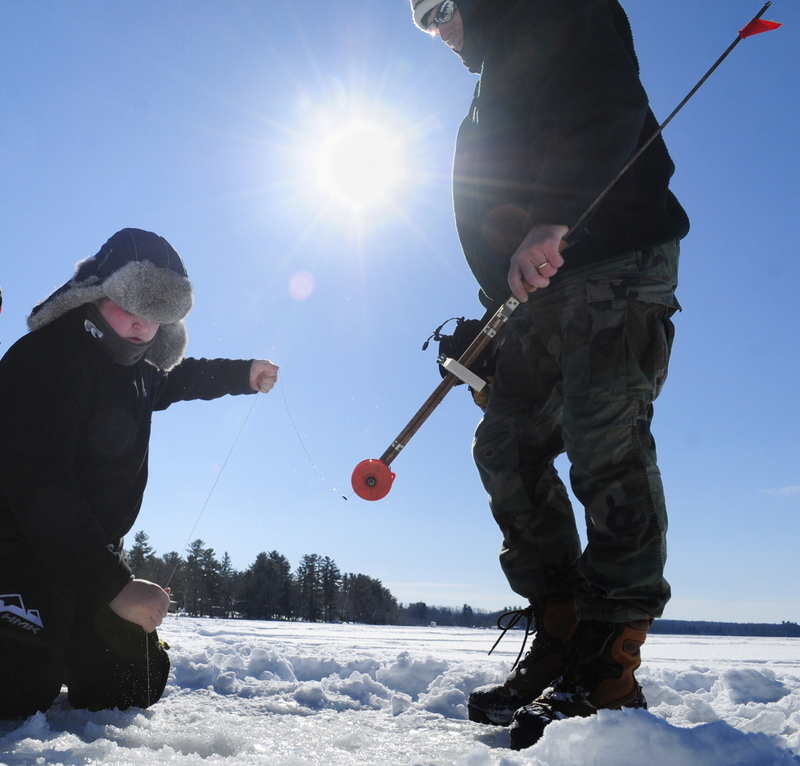 With the ice fishing derby being the first event, the committee won’t be able to raise $100,000 for the 2014-15 budget, but Hammonds is hopeful that the group will be able to work up to that number in the near future. He said events including a golf tournament and a mud run are in the works. Most fundraising in public schools has a narrower purpose than the Futures Committee’s efforts in support of general operations and instruction in RSU 2. Parent-teacher organizations and booster clubs raise money for enriching activities that have been trimmed from district budgets, such as field trips, or to reduce students’ costs for voluntary activities, such as uniforms for sports. 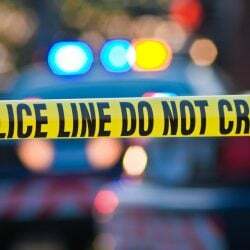 They also might purchase items that are arguably essential, such as playground equipment or library books. That’s representative of the situation at Richmond’s middle and high schools. Steve Lavoie, principal of both schools, said money from schoolwide fundraisers, including ones in which students sell products, goes back into activities at the schools. There are also fundraisers for specific programs, such as an upcoming concert, dinner and silent auction to defray costs for students going on a trip to Japan. 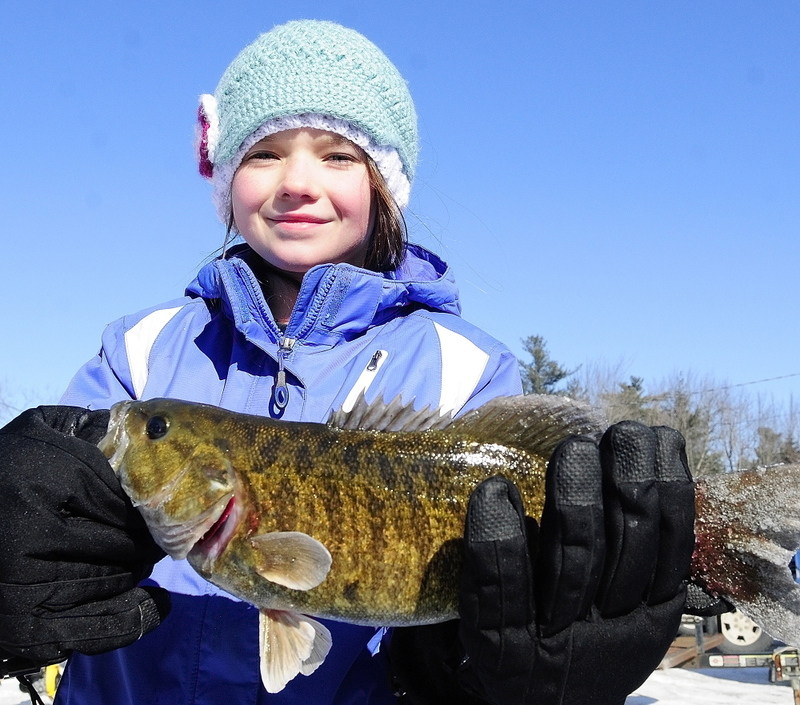 Saturday’s ice fishing derby was sponsored by Rocky Hill Bass Anglers and Thornehead Guide Services. Lavoie is a member of the bass club, which sponsors a youth-related event every year. RSU 2’s haul from the derby was not determined Saturday. Half of the registration fees — which probably brought in several hundred dollars at $20 per adult and $10 per youth — was to go to prizes, and half to the RSU. While people from as far away as Brunswick took part, some of the anglers were from RSU 2. Richmond’s boys and girls basketball teams made a wager: Whichever team caught less fish would cook dinner for the other team.